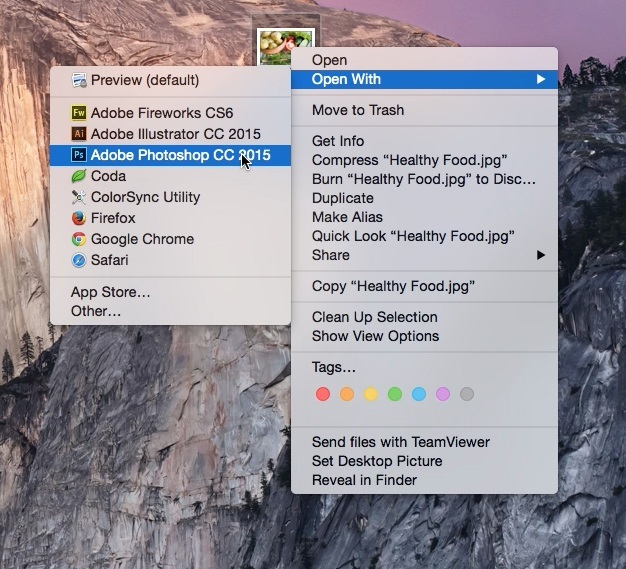 In this tutorial you will learn how to diffuse effects in Photoshop. This diffuse effect can enhance your photos and give you certain stylistic looks. First, open your image. 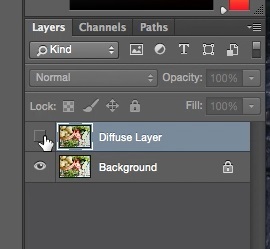 In the layers panel, right click on the image and duplicate the layer. 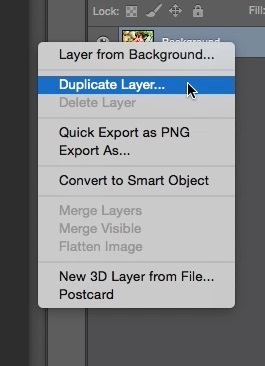 Make sure the new layer is on top of the old one. 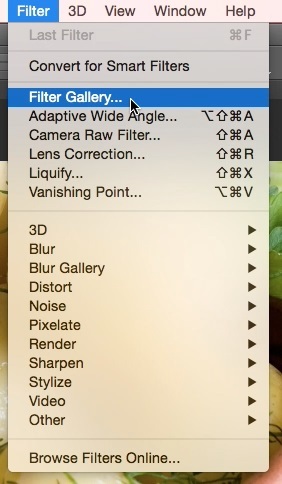 Then go to Filter – Filter Gallery and click the dropdown arrow next to distort. 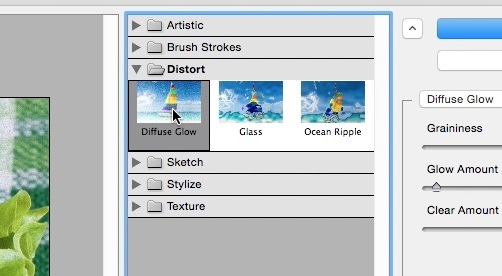 Select the effect Diffuse Glow. You will see image render to the preset on the left. With this particular effect, we have three parameters. Edge Width, Edge Brightness, and Smoothness. Adjust these settings to what your eye tells you looks best for the look your aiming to achieve and hit OK.
You can now toggle the adjusted layer off and on to see the before and after. You have now successfully learned how to use diffuse effects in Photoshop.